Find inner peace and tranquility – the EASY way! 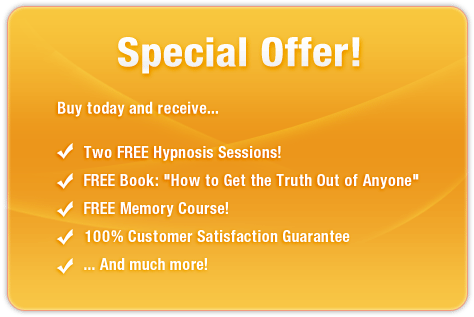 Would you like to be able to master meditation QUICKLY and EFFORTLESSLY? To be able to calm your mind and get rid of worries? This powerful subliminal audio recording will instantly access ALL of your mind's inner resources and powers of concentration! Using the latest in subliminal messaging technology, the Enhance Your Meditation Skills session delivers thousands of positive, mind-expanding, life-changing messages directly to your subconscious – allowing you to unlock the meditation guru that lies within! Don’t let life distract you! 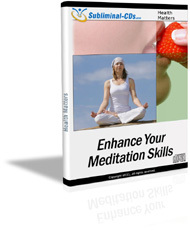 Purchase Enhance Your Meditation Skills NOW and enjoy a healthy, happy future - from TODAY!